Cal. 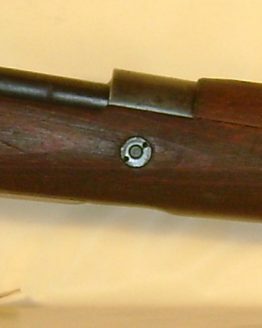 8×57, 1944 mfg. 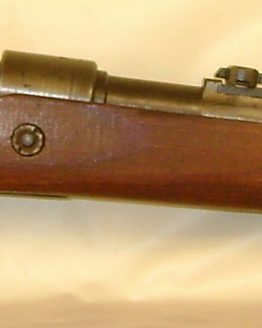 semi-auto sniper, matching w/original 214 code, unnumbered scope mount and ddx. Gw ZF4, telescope serviced by Earl Osborne, complete w/original eye cup, lens covers, cleaning rod and original sling, excellent condition throughout.